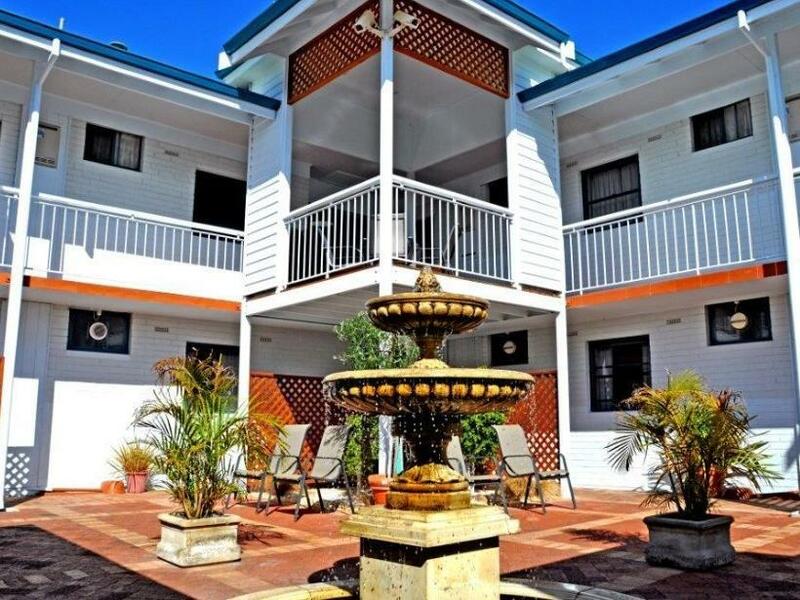 يقع في Middleton Beach, Dolphin Lodge إنه المكان الأنسب لاكتشاف ألبانى و ما يحيطها. يمكن من هنا للضيوف الاستمتاع بسهولة الوصول إلى كل ما تقدمه هذه المدينة النابضة بالحياة. سوف يعشق النزلاء موقع هذا الفندق، فهو قريب من أهم المعالم السياحية في المدينة كمثل ‪National Anzac Centre‬, ‪Convoy Lookout‬, برينسيز رويال . إن Dolphin Lodge حريص على توفير الراحة للنزلاء، فلا يوفر الموظفون جهداً في تقديم أفضل الخدمات وضمان حسن الاستقبال. يقدم الفندق واي فاي مجاني في جميع الغرف, مكتب الاستقبال على مدار الساعة, تسجيل وصول/خروج سريع, تخزين الأمتعة, واي فاي في المناطق العامة لضمان الراحة القصوى لضيوفه. لقد جهزت هذه الإقامة الفندقية بعناية فائقة لتوفر مستوى عالي من الراحة. في بعض الغرف يجد النزيل تلفزيون بشاشة مسطحة, اتصال لاسلكي بالإنترنت, اتصال لاسلكي بشبكة الإنترنت (مجاني), حوض الاسترخاء, غرف لغير المدخنين. يمكنك طلب اللائحة الكاملة للخدمات في الفندق ومن بينها حوض استحمام ساخن, مركز للياقة البدنية, حديقة. يحظى فندق Dolphin Lodge بموقع ممتاز وخدمات يصعب منافستها. Great place clean modern everything you need in apartment. We had ground floor and the floor between upstairs and downstairs seemed to be wood I think as the family upstairs were extremely noisy quite late. Amazing place to stay and amazing Albany! We got the villa. It was spacious and clean. The facilities was fantastic, very well equipped. Location was great as well. 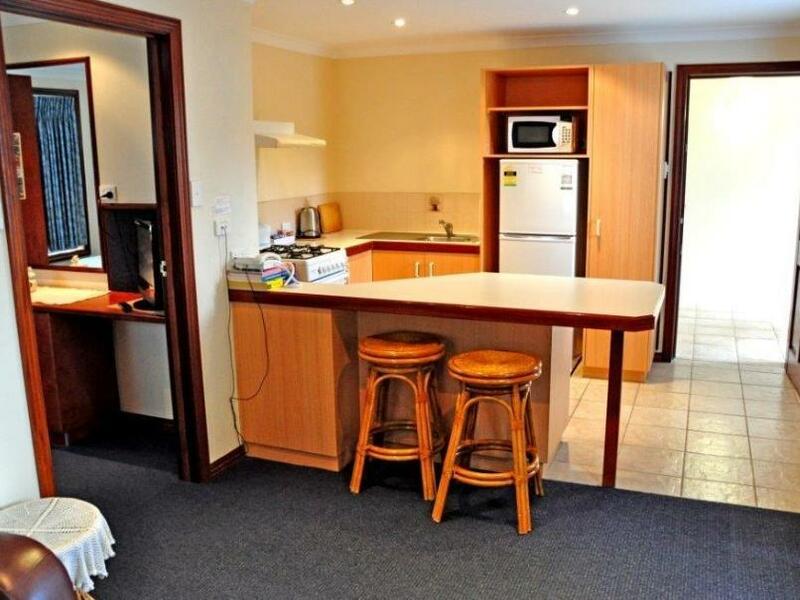 It is located in a quiet neighbourhood and it's walking distance to the beach. Older hotel but very clean and well maintained. Separate lounge and kitchen. Guest laundry, which is always a bonus when travelling. Easy check-in and lovely informative host. 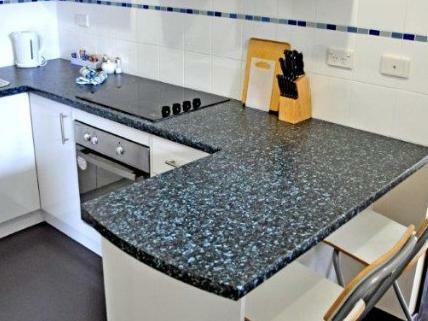 Staff are friendly, accommodation is clean and comfortable and wishing minutes of the beach. We love staying at Dolphin Lodge. A lovely stay....the only thing to be noted is that Reception has a lunch time from 2-3pm when you may not be able to check in during this hour...I experienced it ! The apartment was spacious and comfortable. It was very clean and the bedding was great. 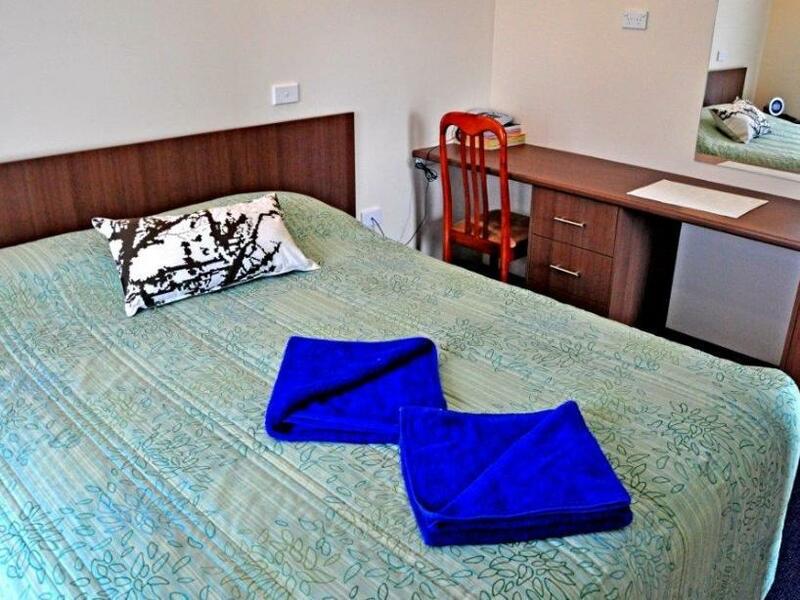 The accommodation is well looked after, including communal areas. - We would definitely choose to stay here again. Loved the location. Nice restaurant within walking distance. Apartment well stocked. Disliked that there is no recycle bin for rubbish. Also I had to clean the fridge out before I could use it as it smelt fishy. Once that was done it was fine. The location was great but there were a couple of maintenance issues. The taps made a very loud noise most times when they were turned on. A plumber is needed ASAP to sort this issue out. Other minor issues were the reading lamps upstairs and the clock on the kitchen wall did not work. Only a battery required for the clock. Not big issues but should have been attended to before we moved in. Also struggled getting out of the small parking bay allocated to unit 10. I ended up parking in the customer car park for the Hooked fish restaurant. 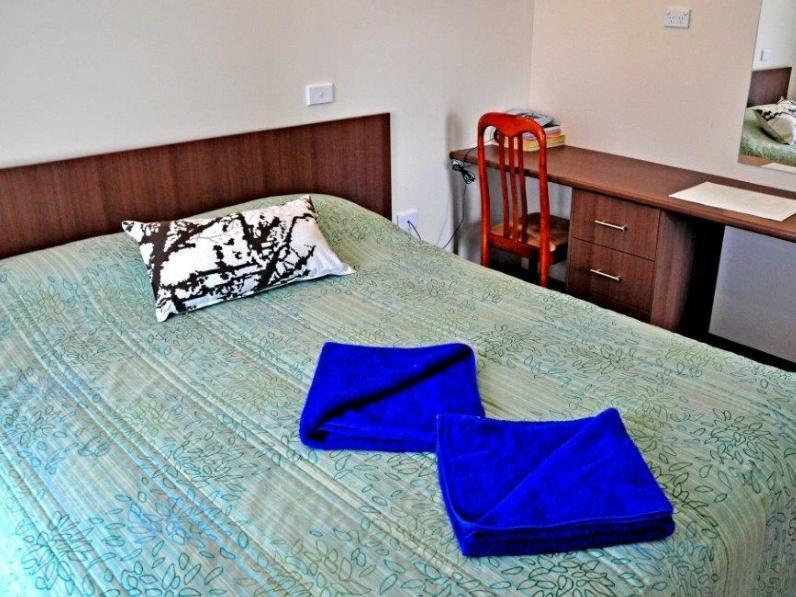 Apart from the maintenance issues the location is great providing easy access to the town center. There is also several restaurants and shops right on your doorstep which makes things pretty easy when you are eating out. We got room for great price. It's usually out of our price range. Was a bit noisy with passing traffic. This is only a suggestion the towels need to be softer they were really hard. Could be as easy as a fabric softener. We really enjoyed our stay. 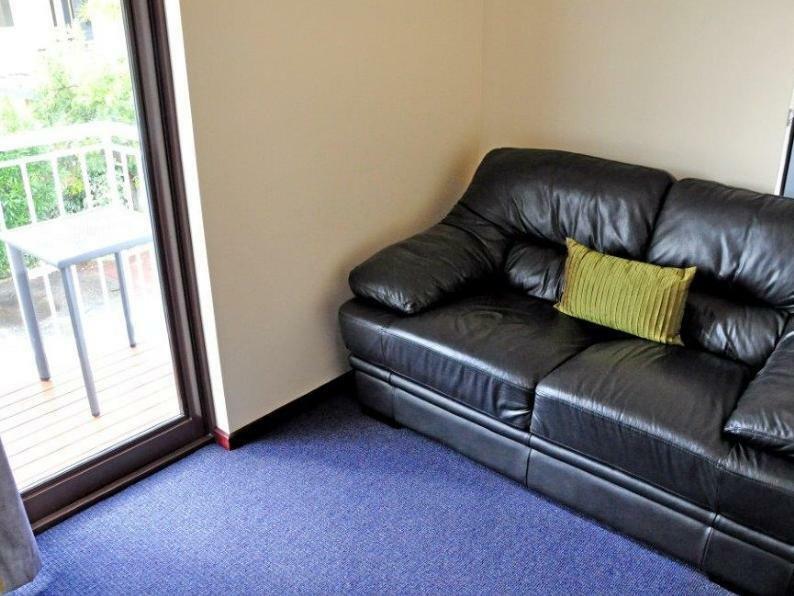 Excellent value for money, superb location, very clean and very well kitted out. There is just nothing this place is short of. The staff are friendly and very helpful. Yes it is a little way out of town, but a ten minute drive to the shops is a small price to pay for all that is on hand here. Will be back! 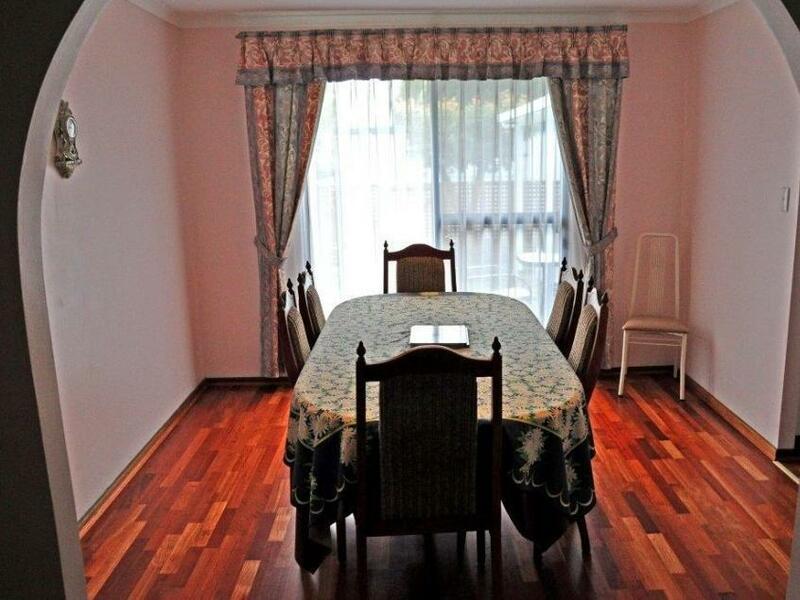 Apartment was clean, has a living room with sofa, fully equipped kitchen and 2 bed rooms. I bedroom has 1 queen bed and bunk bed. The other was with a queen size bed. There was only one toilet together with bath area. Did not find any supermarket nearby. Though there were Coles and Woolworth at the town center. This hotel has always been my first choice when staying in Albany. 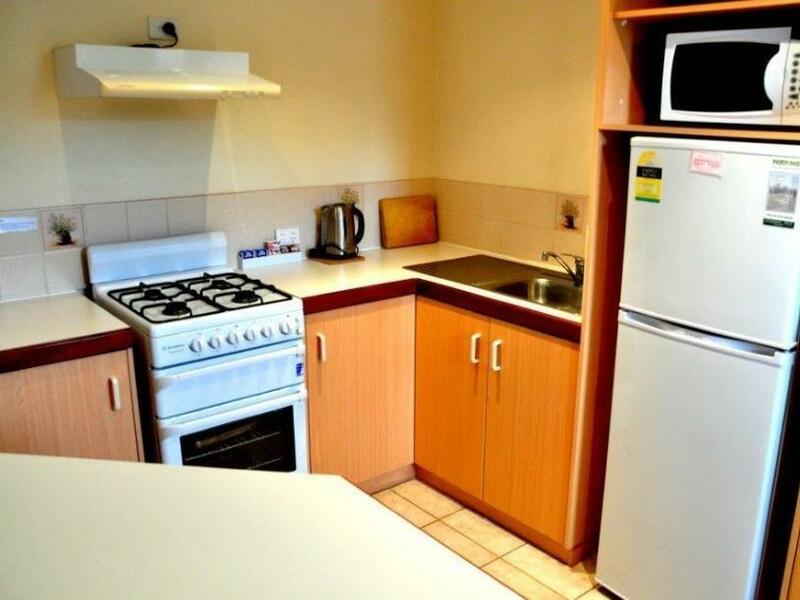 The apartments are wide, the kitchen is very well equipped with everything we needed, including dishwasher and coffee press. The location of the hotel is convenient - close to the beach and to the mountain. I was disappointed that the personnel of the hotel didn`t know my special request that I gave to agoda initially. Had one of the better experience with Dolphin Lodge. Every detail of the place is clean and the furniture are comfortable. Despite all the wonderful stuff that Albany has to offer, the children like the lodge the most.